Elliot is the activism director at EFF. He advocates for free speech and the right to innovate online, with particular emphases on patents, copyright, open access, and Section 230. 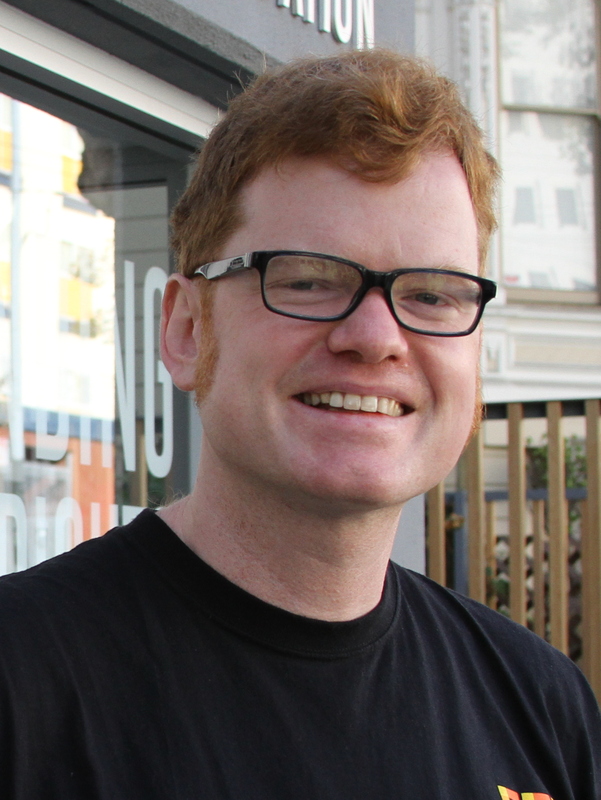 Before coming to EFF, Elliot served as director of communications at Creative Commons, an organization that helps creators share their works with the public via open copyright licenses. Before that, he worked as a writer and curator for TechSoup, a technology resource for the nonprofit community. He has degrees from the University of South Dakota and the California College of the Arts.